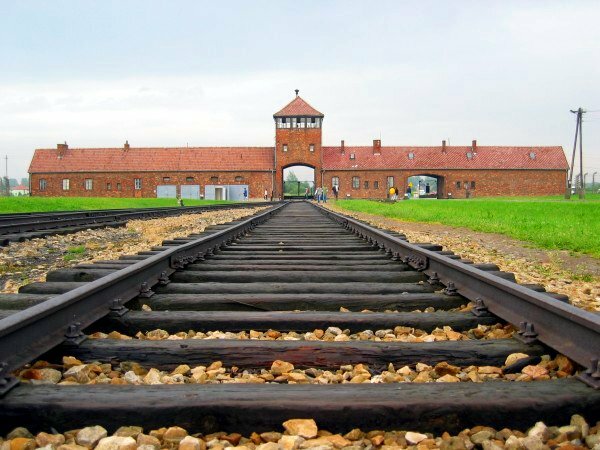 A court in Belgium has ordered a former lawmaker convicted of Holocaust denial to visit a Nazi concentration camp every year for the next five years and write about his experiences. Laurent Louis was given the unconventional sentence last week by the Brussels Court of Appeal, the New York Times reported. In June 2015 he was convicted and given a six-month suspended jail sentence and fined over £14, 796 ($20,000) by the 60th chamber of the Correctional Tribunal of Brussels for making statements that consciously downplayed the atrocities committed by the German occupation forces that ruled Belgium during World War II. The trial centred on online statements that he had made that questioned the number of Jews killed in Nazi gas chambers during the Holocaust. During his time in parliament, Louis, 37, was responsible for a number of actions perceived as provocative to Belgian Jews and resistance fighters. He entered parliament as a representative of the small centre-right People’s Party, but he was later kicked out. 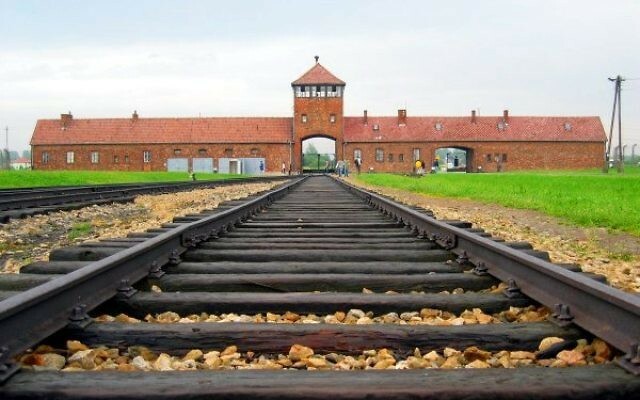 In a statement issued on September 20, following the ruling, Louis said he would carry out the ruling and “repent every year in a death camp.” He said that the sentence would be “very educational and very powerful on a human level,” and called it a chance to “denounce current genocides,” according to the Times. Louis has in the past called Israel’s actions in the Gaza Strip a genocide. He also has called Zionism worse than Nazism.